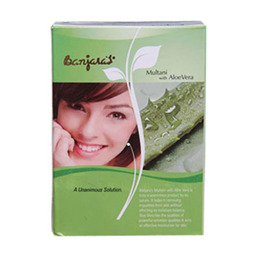 Hibiscus prevents hairfall and helps in dandruff control. 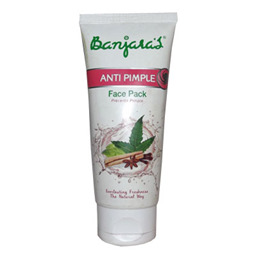 Regular use of hibiscus not only aids hair growth but also keep hair soft and shiny. 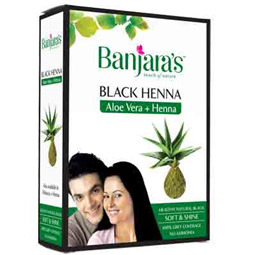 Made with pure natural products the great black henna has been made to give you a natural looking shiny hair. 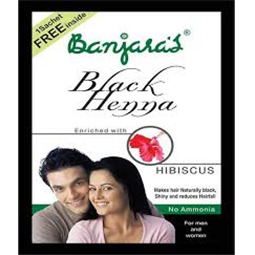 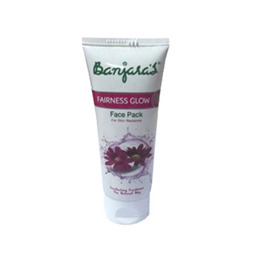 Introduced by the company the Banjaras Black Henna Enrich with Hibiscus the product will give you great color and all the benefits for a healthy and glowing hair. 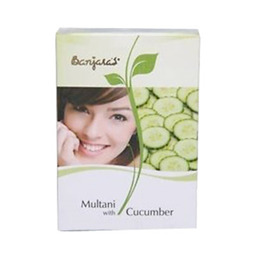 The hibiscus used in it is well known to promote hair growth and remove split ends. 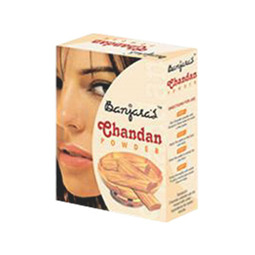 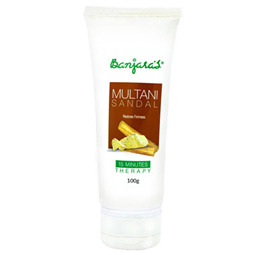 It also will help you to get rid of the hair dull and the dandruff problem which is very much common nowadays. 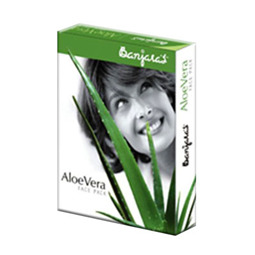 It also stops hair fall and the problem of hair graying. 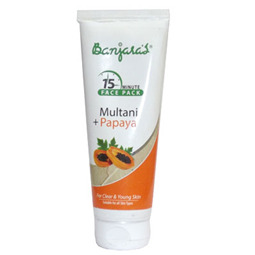 It also protects your scalp from various types of skin infection and diseases. 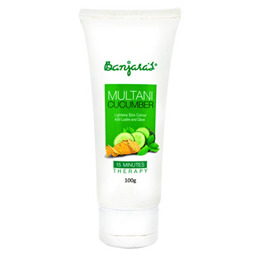 It is known as a great natural product for stimulating hair growth and giving you the beautiful and natural looking hair back. 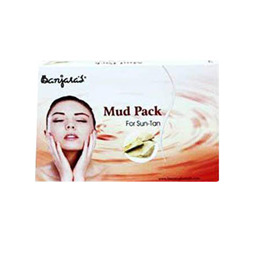 Keeping in consideration all the benefits the company has brought a natural henna with no ammonia. 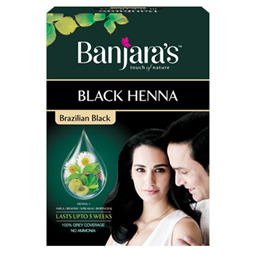 Made by the brand which is well known in natural products the great black henna is also made with all natural ingredients to give you a healthy looking hair and also improve the volume and the texture of your hair. 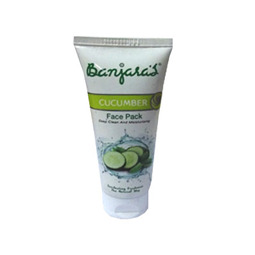 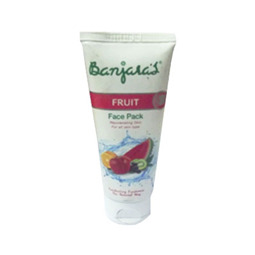 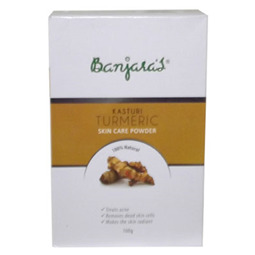 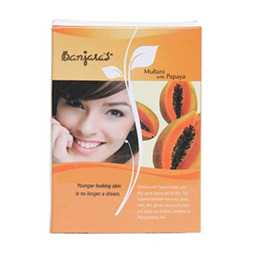 Explore your natural beauty by using the great product which is available.